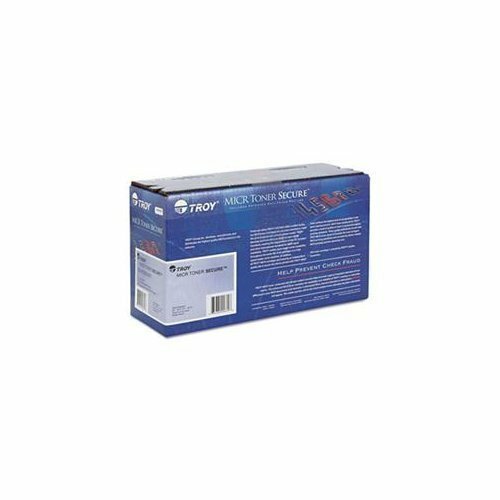 TROY 2035, 2055 MICR Toner Secure Cartridge (2,300 Yield) (Coordinating Non-MICR HP Part: CE505A, HP LaserJet P2035, P2055 Printers). TROY Group develops, manufactures and distributes the highest quality MICR Toner products in the industry. 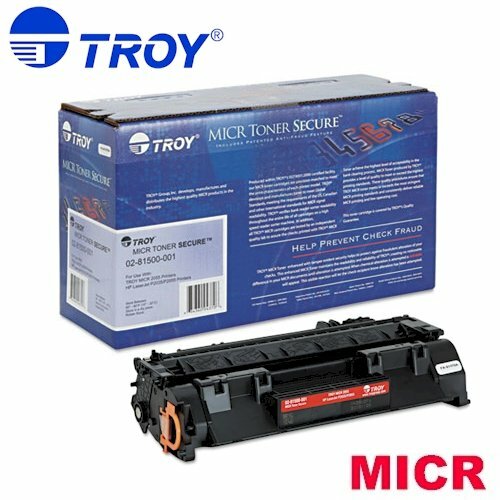 MICR Toner cartridge performance, printer compatibility and bank acceptance rates from TROY are unsurpassed. 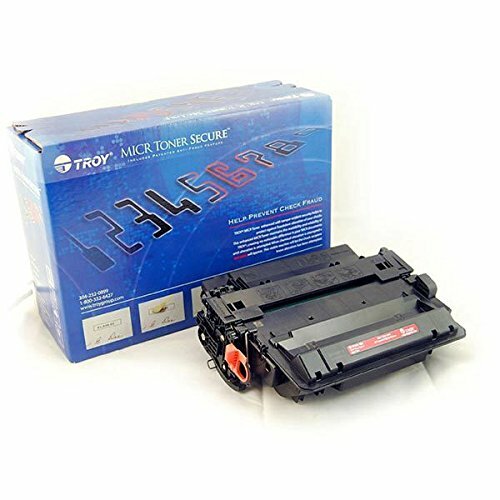 High-Quality TROY MICR Toner Secure Cartridge for use with the TROY MICR 3015 and HP LaserJet P3015, HP M525 Series Printers only. Cartridge yields approx. 6,000 pages with 5% coverage. (Coordinating Non-MICR HP Part Number: HP-CE255A). 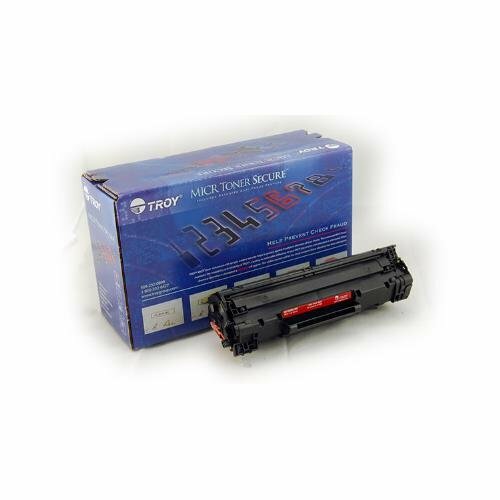 TROY M608, M609 High Yield MICR Toner Secure Cartridge (25,000 Yield) (Coordinating Non-MICR HP Part: CF237X, HP LaserJet M608, M609 Printers). 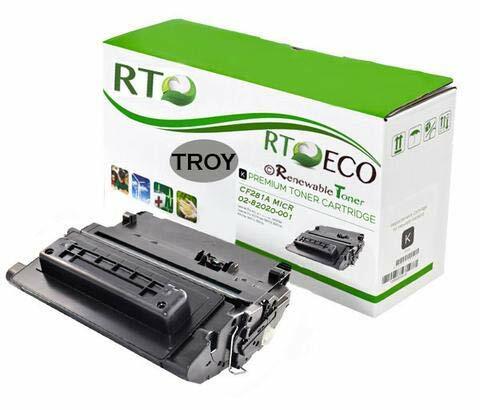 TROY Group develops, manufactures and distributes the highest quality MICR Toner products in the industry. 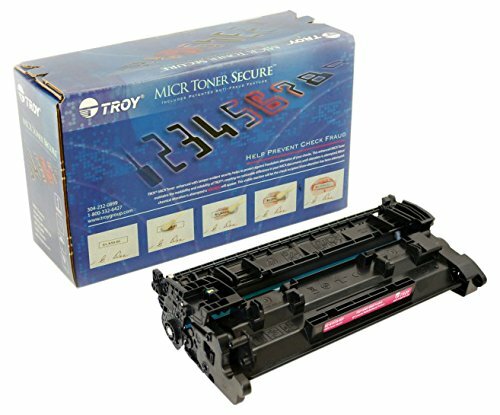 MICR Toner cartridge performance, printer compatibility and bank acceptance rates from TROY are unsurpassed. 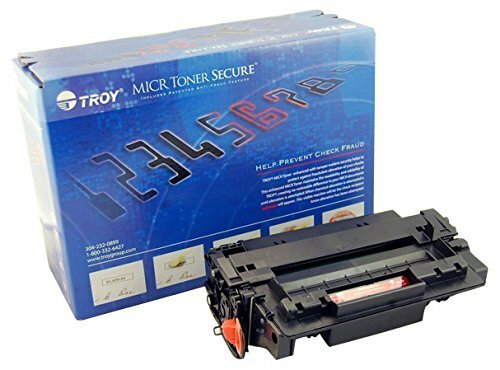 TROY M402, M426 MICR Toner Secure Cartridge (3,100 Yield) (Coordinating Non-MICR HP Part: CF226A, HP LaserJet M402, M426 Printers). TROY Group develops, manufactures and distributes the highest quality MICR Toner products in the industry. 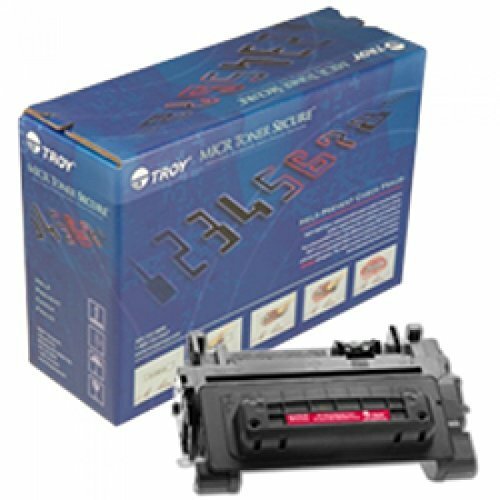 MICR Toner cartridge performance, printer compatibility and bank acceptance rates from TROY are unsurpassed. MTI compatible Troy MICR cartridges are designed to replicate Troy name brand quality at a 40% discount. 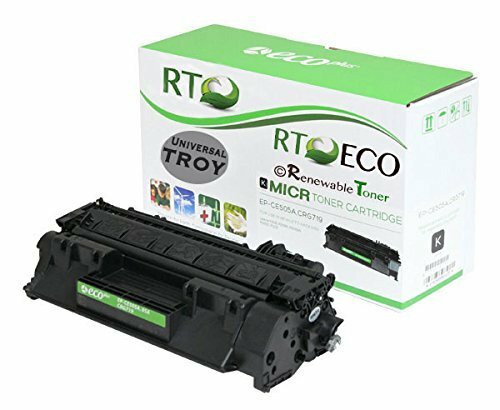 Just like Troy, we use only the finest U.S. made parts available, the highest-grade MICR toner on the market and original HP OEM cores. We guarantee compatibility with Troy brand printers. Factory tested and ISO approved, we offer an exclusive 2-Year Hassle-Free Warranty. Our dedicated customer care staff is available 9 a.m. to 5 p.m PST, Monday through Friday, to answer any questions and provide technical support. Please note: MTI is the only licensed seller of MTI products. We do not guarantee the products of any other seller. 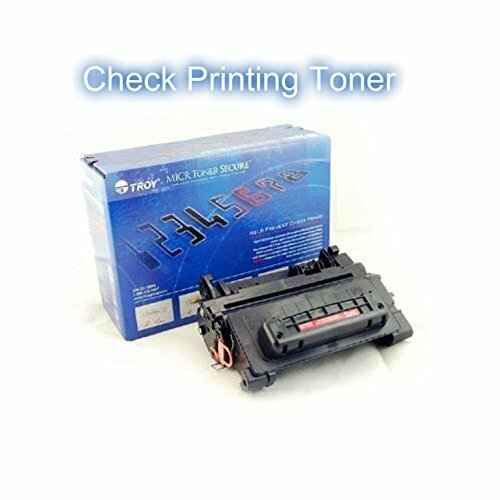 To get the exact product listed, you must order directly from MICR Toner International. 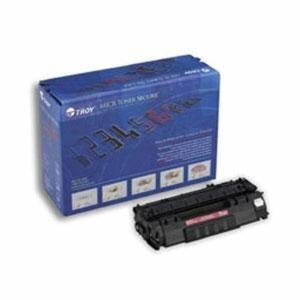 TROY 601, 602, 603 MICR Toner Secure Cartridge (10,000 Yield) (Coordinating Non-MICR HP Part: CE390A, HP LaserJet M601, M602, M603 Printers). 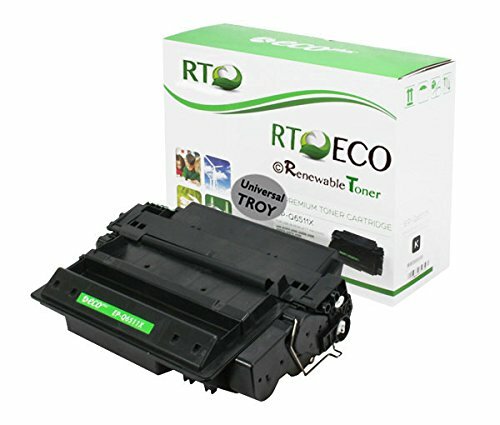 TROY Group develops, manufactures and distributes the highest quality MICR Toner products in the industry. 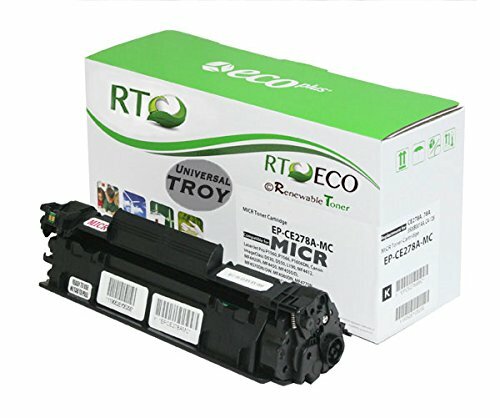 MICR Toner cartridge performance, printer compatibility and bank acceptance rates from TROY are unsurpassed. 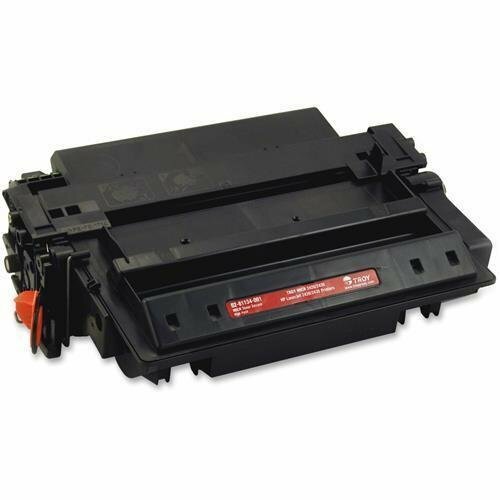 A high quality OEM MICR toner for the HP M401 LaserJet Printer, and the M425 MFP. 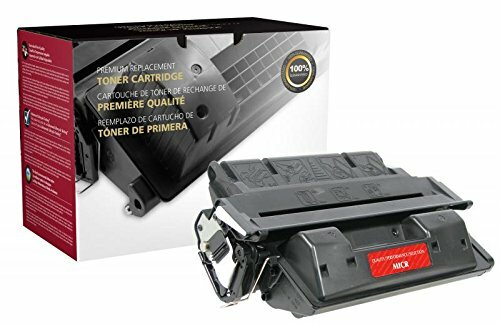 This unit is the MICR version of the CF280A toner cartridge. The cartridge yields 2,700 pages with 5% coverage. 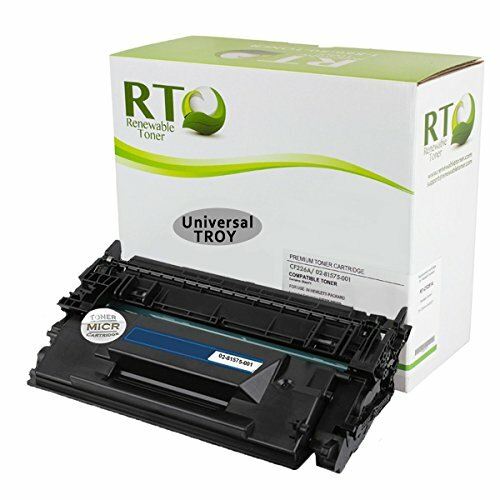 TROY MICR toner is the highest quality MICR toner available and is the only toner HP endorses. 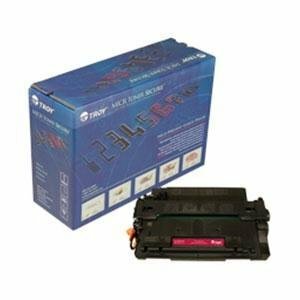 Using MICR toner from TROY will not void your HP warranty. 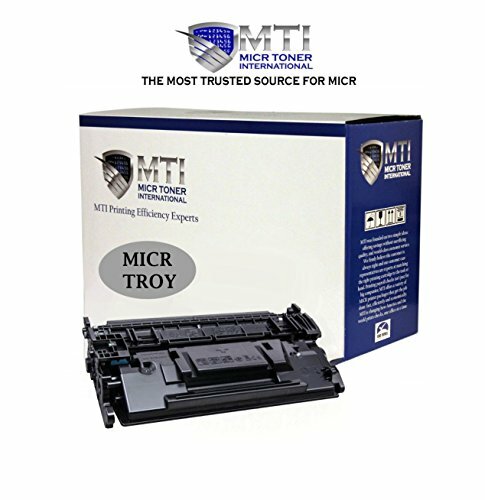 MTI TROY 02-81576-001 MICR The MTI TROY 02-81576-001 MICR Toner Cartridge offers high quality check printing for guaranteed bank acceptance. This cartridge prints 9,000 checks at 1 per page, or 27,000 checks at 3 per page. Please Note: the actual yield that a customer experiences can vary depending upon numerous factors, the biggest being the amount of print on the page. Documents with a large amount of text or graphics may cause cartridges to yield fewer pages than the ISO standard. 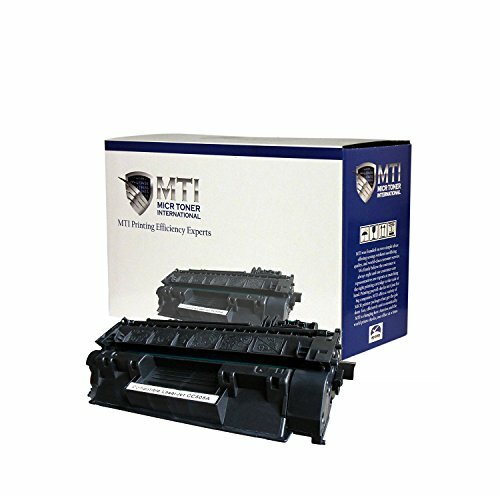 Compatible Printer List The MTI TROY CF226X / 26X MICR Cartridge is specifically designed for HP LaserJet Pro M402d, M402n, M402dn, M402dw, M426dw, M426fdn, M426fdw MFP printers. Certifications We guarantee compatibility with Troy brand printers. All MTI cartridges are Factory Tested, ISO 9001 and 14001 certified. We ensure stringent quality standards for 100% customer satisfaction. MTI compatible Troy MICR cartridges are designed to replicate Troy name brand quality at a 20%-40% discount. Just like Troy, we use only the finest U.S. made parts available, the highest-grade MICR toner on the market and original HP OEM cores. We guarantee compatibility with Troy brand printers. Factory tested and ISO approved, we offer an exclusive 2-Year Hassle-Free Warranty. Our dedicated customer care staff is available 9 a.m. to 5 p.m PST, Monday through Friday, to answer any questions and provide technical support. Please note: MTI is the only licensed seller of MTI products. We do not guarantee the products of any other seller. 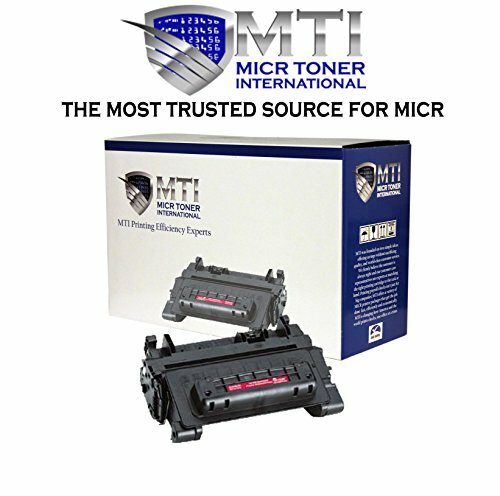 To get the exact product listed, you must order directly from MICR Toner International.